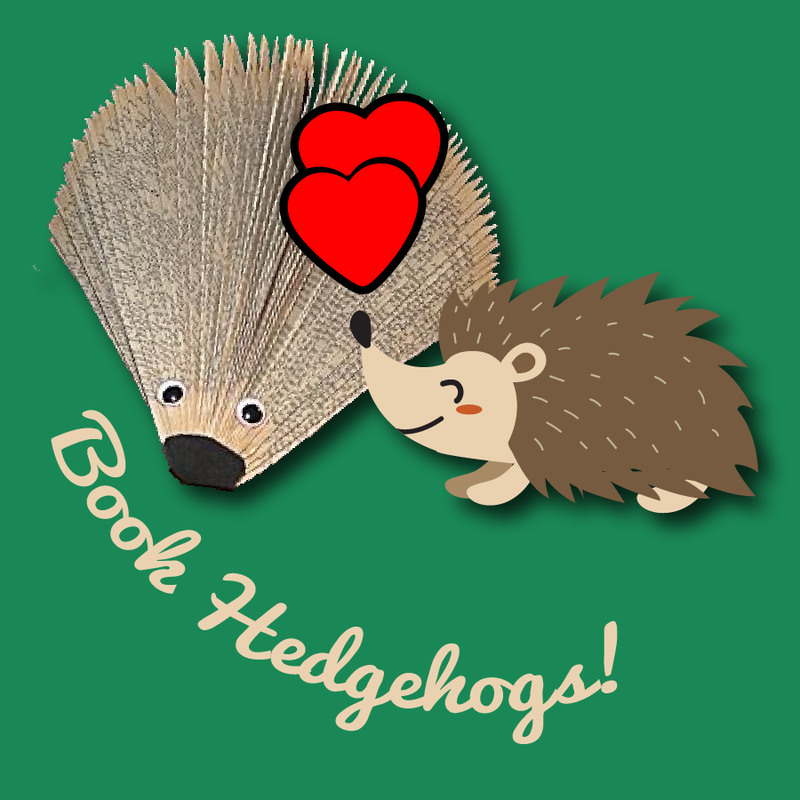 Old books might be headed for the trash, but we'll help you turn them into adorable hedgehogs! We'll have everything you need to make a hedgehog from the pages of an old book. Get some glue and some googly eyes and we'll help you make something great! One man's trash is another teen's treasure.